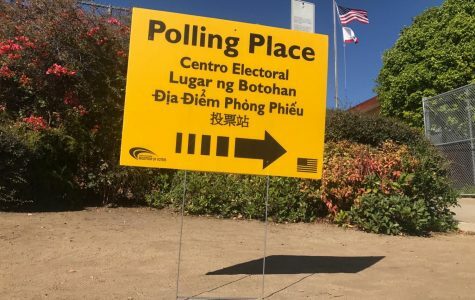 City Times staff writer Ian Tapang took a break from his role as a student journalist to continue an important role: poll worker for the 2018 midterm election. 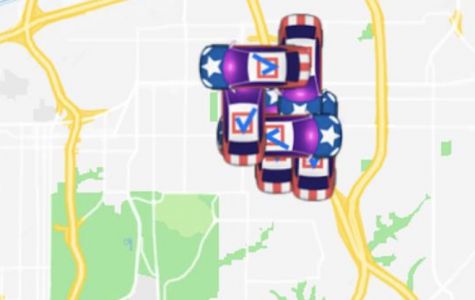 There is still a chance to cast a vote on Nov. 6 even if the Oct. 22 registration deadline was missed. 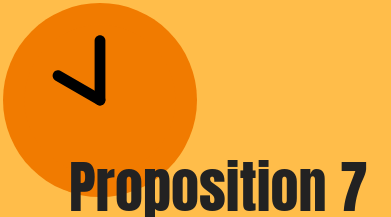 A person can still visit their nearest polling place and cast a provisional ballot on Election Day. 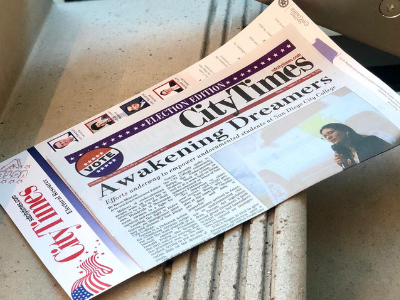 If you are still on the fence on the important issues, here's a list of recent City Times stories to help you out. The voting process itself can be an arduous journey. 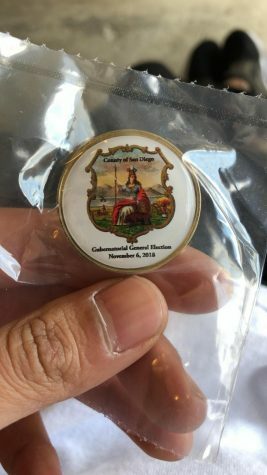 Once the voting process is officially completed, voters can reward themselves. 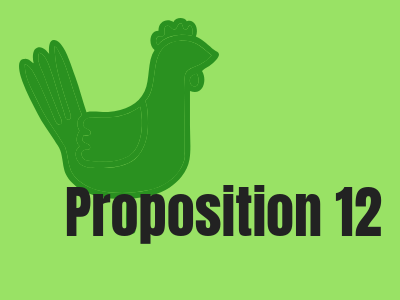 Proposition 12, an animal welfare proposition that the voters of California will consider on the Nov. 6 midterm elections, can get confusing. The Humane Society is driving the yes campaign and PETA is behind the no campaign. 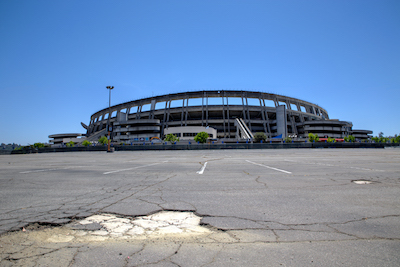 Something beautiful may develop at the Mission Valley stadium site, but competition over dueling proposals on the November ballot has gotten ugly. 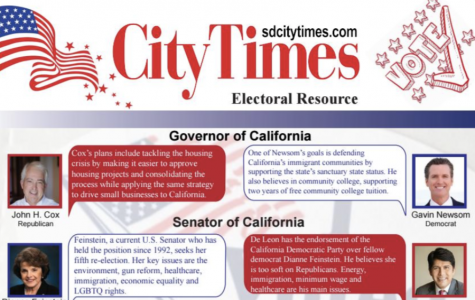 On one side is SoccerCity and Measure E. On the other, SDSU West and Measure G.
Included with your City Times newspaper is an election insert, which includes vital information voters can take with them to the ballot box on Nov. 6 when they cast their votes. 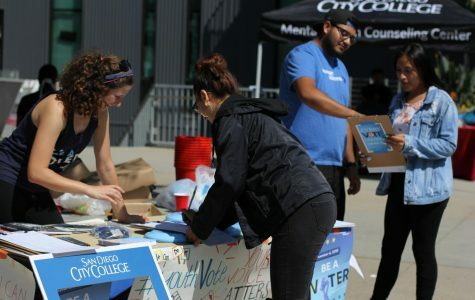 There is still time to register to vote prior to the upcoming midterm election on Nov. 6. In order to be eligible to vote, registration must be completed before Oct. 22. 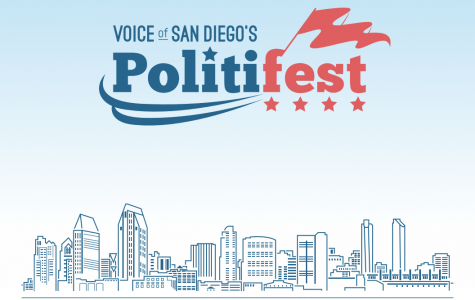 As the upcoming midterm election approaches, Voice of San Diego will host an event where local issues and candidates in the forthcoming ballot are discussed in panels, debates and presentations.